Below is a calendar of upcoming classes that will be held at Lanco Tactical LLC in Elizabethtown PA. To see more detailed information for any of the events posted in the calendar just click on the event title. There are a few different types of classes listed. First are "Lanco" classes. To signup for Lanco Tactical classes just give us a call or stop in and signup at the store. There are also "Rockwell" classes listed. To signup for the Rockwell Tactical classes you can click on the logo below and signup on their website. Rockwell Tactical uses our training room to provide additional training opportunities to customers in our area. 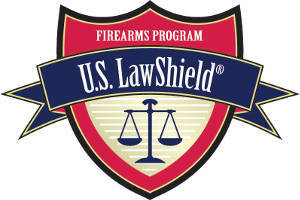 Finally, we have also partnered with US Law Shield to offer Legal classes and Seminars to help gun owners understand the law and their legal rights as gun owners in Pennsylvania. These classes provide great legal information and give the attendees the ability to ask questions of of US Law Shield representatives and Lawyers that work with US Law Shield.